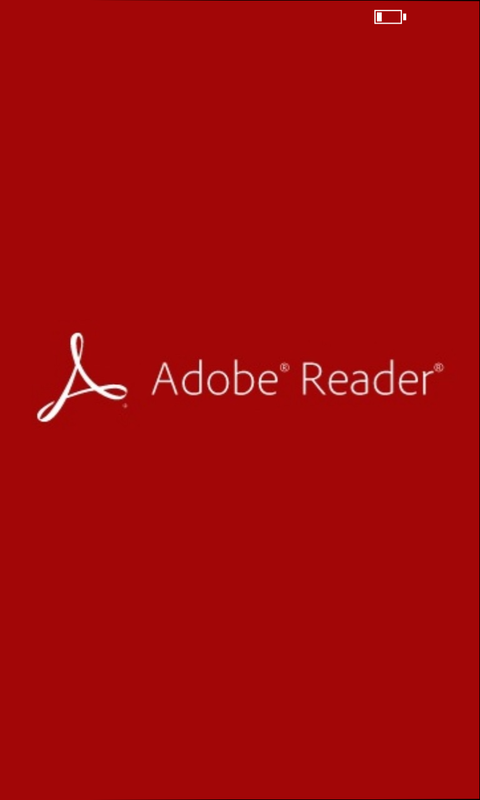 Finally, Adobe release their official "Adobe Reader" for Nokia Lumia with Windows Phone 8 and now is available on Windows Phone Store for free. 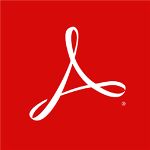 With this official "Adobe Reader" application, you can easily open your PDF file even password protected PDF file. 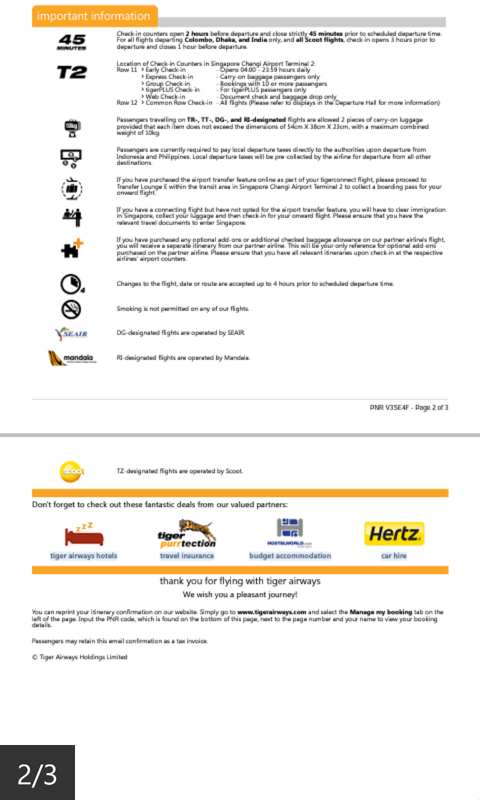 You can also search text on your PDF and zoom in and out on text or images to see the details.